A compact cultivar that is noted for its cream colored horizontally banded foliage and wine-purple plumes, foliage and flowers offer great summer and fall interest in the garden. 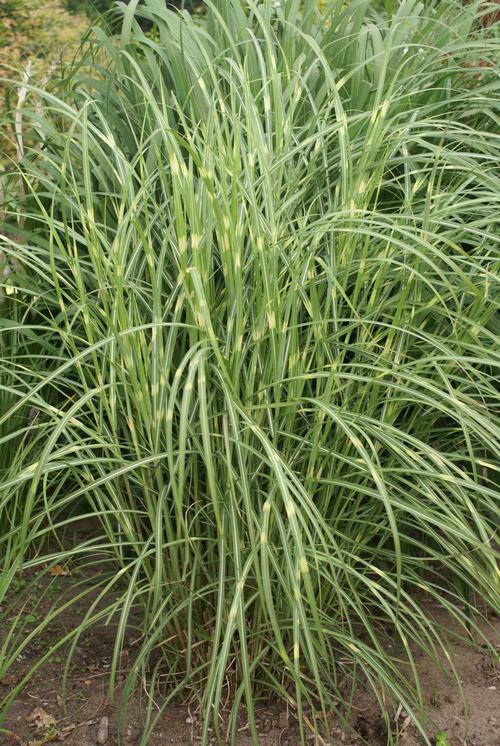 Tall clumping grass with attractive foliage and colorful inflorescence late summer into winter. Use to add height and form to the garden. Also good for a hedge.